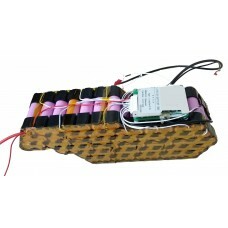 8FUN bbs01B kit 36V250W kit and 36V new stype down tube(hailong) battery; 120W or 180W alluminum alloy charger for option. 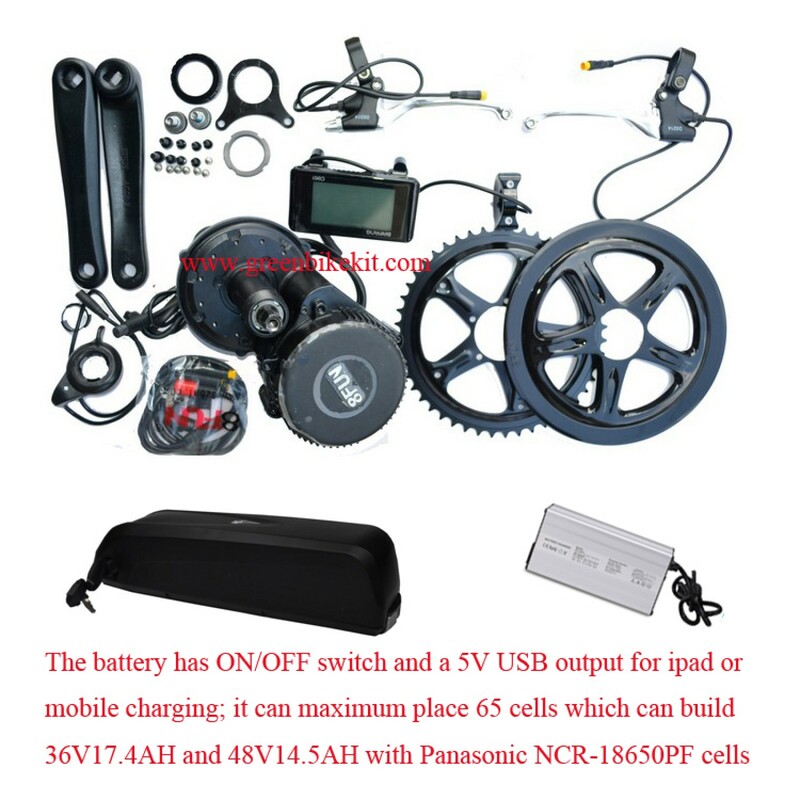 This battery has ON/OFF switch and USB output for mobile charging; You can choose C961, DPC18 or C965 LCD meter for the kit. 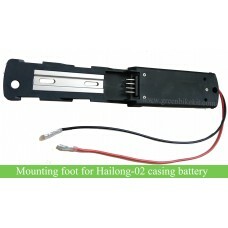 Battery fixing plate is also included. 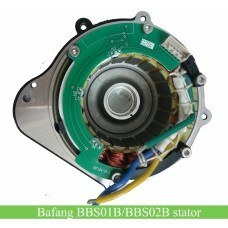 Bafang has upgraded bbs kits to be BBS01B and BBS02B, the new models are better in waterproofing. 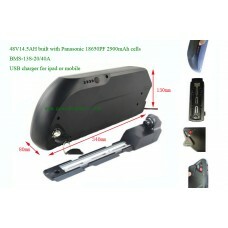 Installation spanner will be included for free. 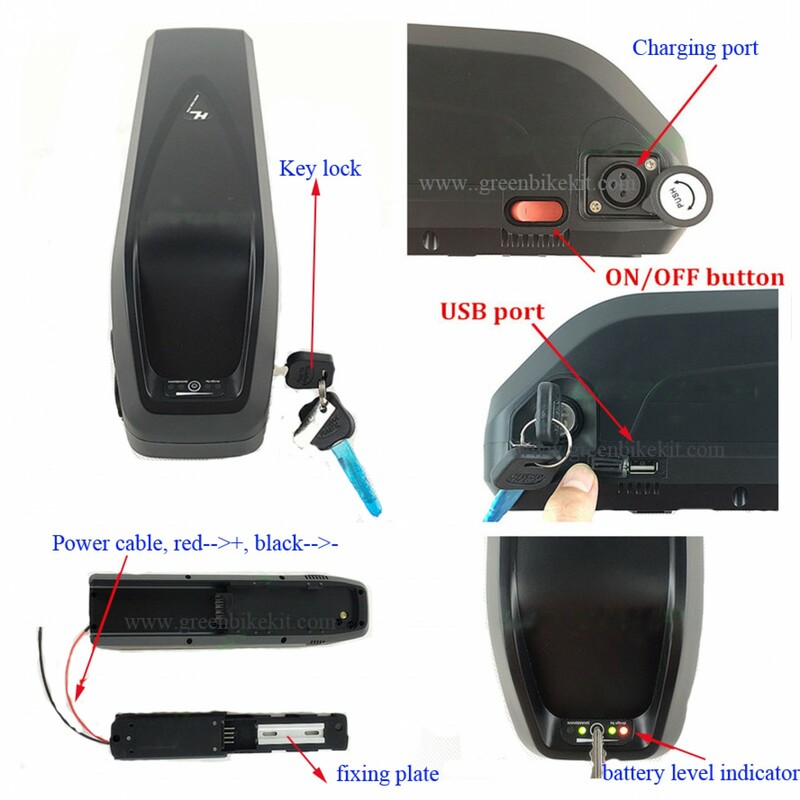 The charging voltage for the battery is 42V; the charing connector is XRL connector with pin1+, pin2-. 14. 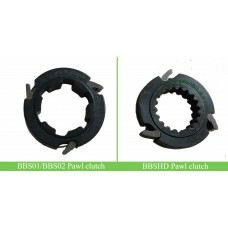 Installation tools for BBS kits, including M33 locknut wrench and Allen Key set. 16. 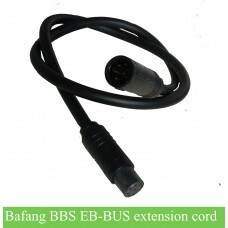 If your bike has derailleurs system, you can choose our BBS gear sensor for the bike. 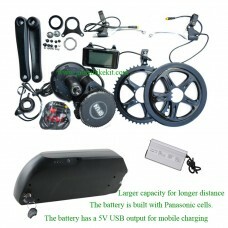 Review "Bafang BBS01B kit 36V 250W with new style downtube battery(Hailong 02)"